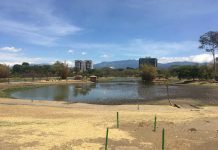 (QCOSTARICA) At a press conference in San Jose on Thursday, the World Surf League (WSL) announced that Costa Rica is back on the Men’s and Women’s Qualifying (QS) schedule for 2016 after fourteen years away from tour. The Essential Costa Rica Open Pro QS3,000 will be held October 5 – 9 in Esterillos Este, Parrita (south of Jaco). With 3,000 points on the line, some of the top men and women from the QS will be on site to earn vital points in their Samsung Galaxy Championship Tour (CT) qualification campaign. 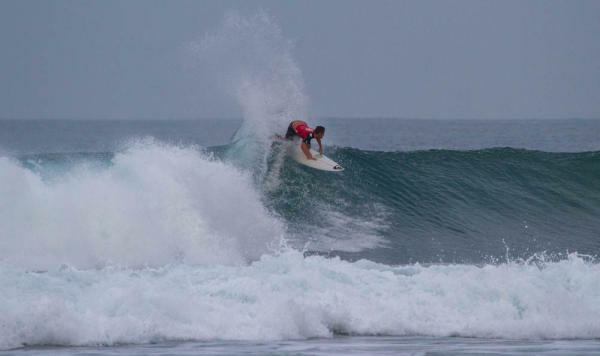 One of those surfers and Costa Rican native, Noe Mar McGonagle (CRI), is elated with the opportunity to claim a win on his home soil. The 20-year-old knows the importance of this event and what it can provide for his fellow countrymen. 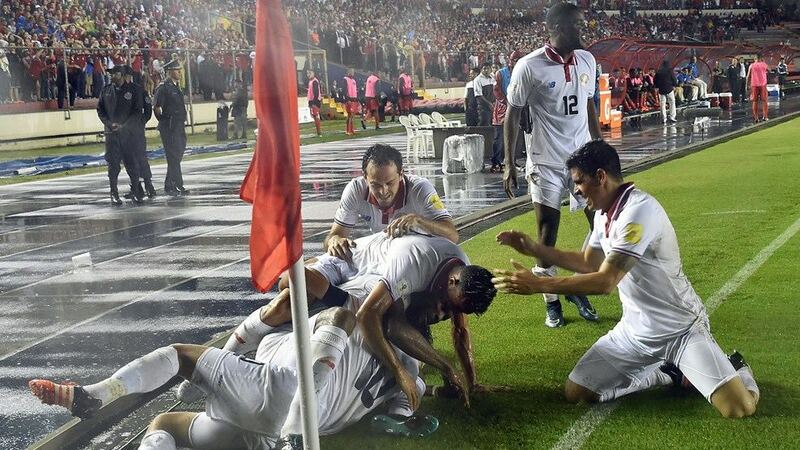 Though he may not be an Esterillos Este local, that will not keep McGonagle from performing to his best ability and representing Costa Rica with pride. Alongside her brother Noe Mar, Leilani McGonagle (CRI) will be one to watch in the Women’s QS3000 event as a local favorite. It is a chance the young Costa Rican relishes and will look to take full advantage of to earn valuable points. Event Director Diego Naranjo has been around the WSL for some time as an athlete and now helping produce an event in Costa Rica is an opportunity he’s been trying to make a reality for some time. Naranjo has great ambitions the break of Esterillos Este will provide competitors with quality waves for them to revel in. WSL North America Tour Manager Brian Robbins was in attendance for the press conference announcing the event and showed his delight with Costa Rica joining the WSL schedule once more. Helping provide a stage for many of the native surfers to showcase their talent on a pro level is something Robbins hopes to see more of the future and a goal the WSL regional offices are striving for.